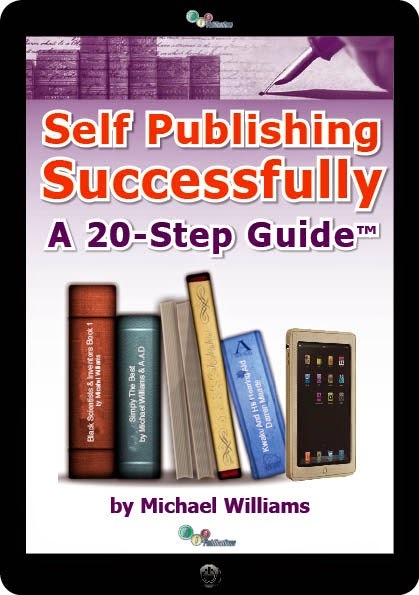 The popular BIS self publishing course is back in London this September. The BIS Publications' 1 - Day Intensive Course For African / Caribbean Writers who want to Self Publish Successfully is BACK this September. If you have ever wondered how to get your book published successfully and cost effectively then this is a must attend course. Register ASAP to avoid any disappointments and also take advantage of the early-bird fee. For more information Click NOW. Labels: The BIS popular self publishing course is back in London this September. 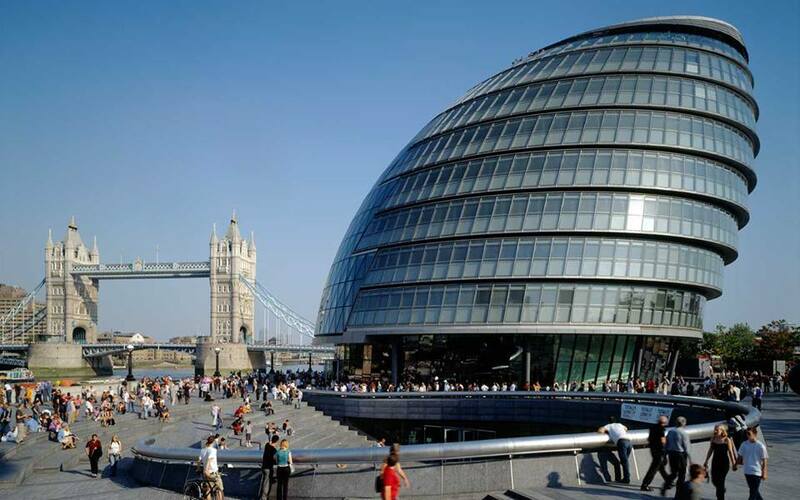 Alan Sharp a graduate of the BIS Publishing Courses 2 Day Master Class gives an awesome presentation at the London Mayors' Office, City Hall The Queen's Walk London. On Monday 13th July 2015.